Thanks to all participants for a great event ! We have a collection of talk videos available on Tele-Task. For your convinience, you can also download the preliminary PDF version of the proceedings. In continuation of a successful series of events, the 4th symposium of the Many-core Applications Research Community (MARC) will take place at the Hasso Plattner Institute for Software Systems Engineering in Potsdam. On December 8th and 9th, researchers from different fields will present their current and future work on many-core hardware architectures, their programming models, and the resulting research questions for the upcoming generation of heterogeneus parallel systems. Both MARC members and interested external organizations are invited to submit unpublished reports, both on work in process or new results regarding software for novel many-core hardware architectures. While the Intel Single Chip Cloud Computer (SCC) serves as common research platform for most MARC members, other interesting research on next generation many-core platforms is also relevant for this event. All authors are invited to submit original and unpublished work as either regular papers (maximum 6 pages) for oral presentation or short papers (maximum 4 pages) for poster presentation. Papers describing work-in-progress are also welcome. In case of any questions, don't hestitate to contact Peter Tröger. 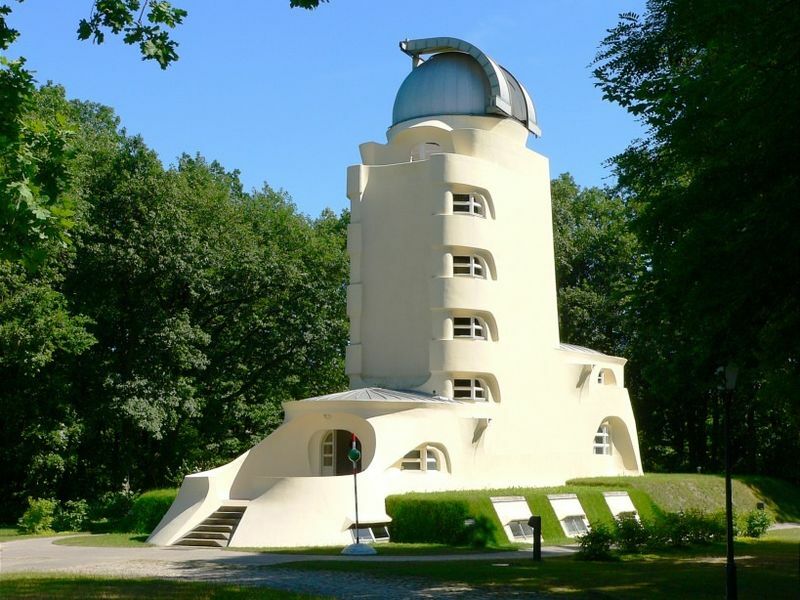 Potsdam, the capital city of the State of Brandenburg, has a wide cultural ambience and is a natural destination to satisfy varied interests and demands. 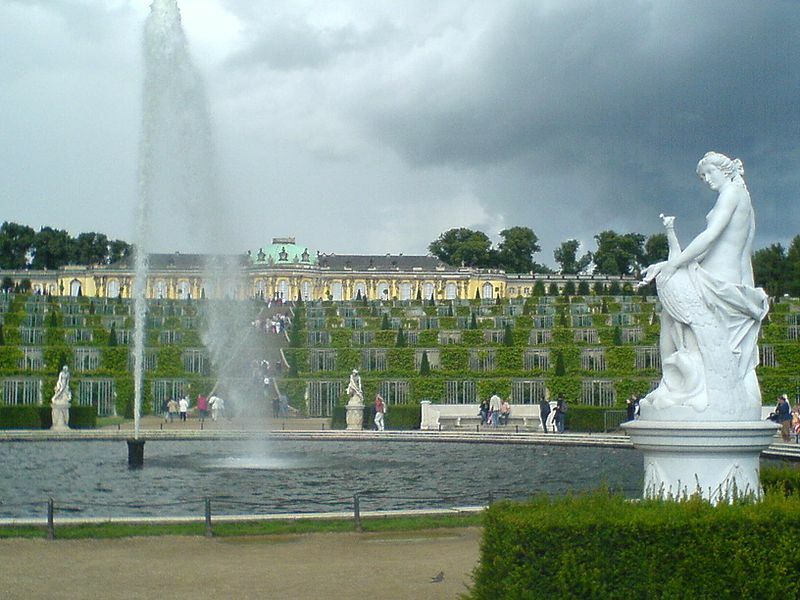 Potsdam's most popular site is the Schloß Sanssouci palace, located in the park to which it gives its name. However, there is far more than the former summer residency of Frederick the Great and the Sanssouci park to make your visit worthwhile. 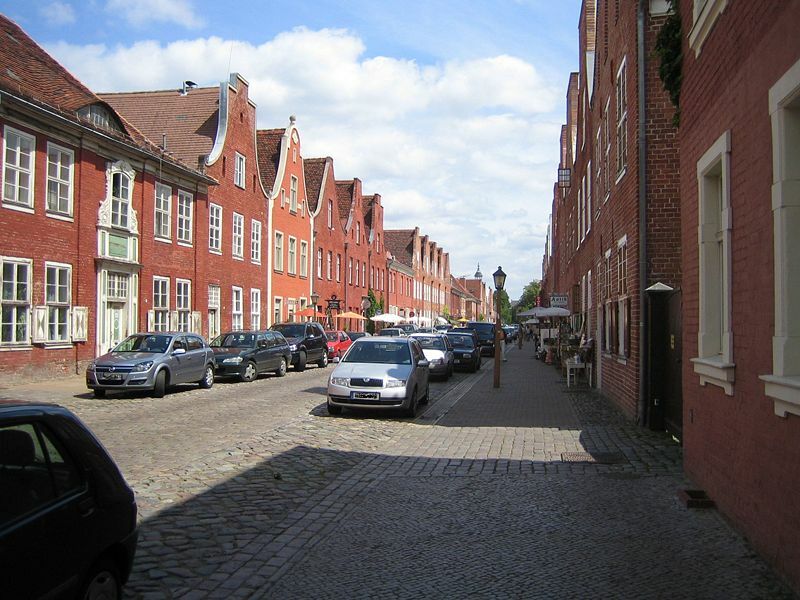 The Alexandrowka, the Holländisches Viertel (the Dutch Quarter) and the Weavers' Quarter - the historic sections of the city - provide the flair of a city steeped in European tradition. You will get a chance to enjoy the beautiful surroundings of Park Sansoucci at the social event of the MARC symposium, sponsored by Intel Research. Please send us the completed registration form via eMail or Fax. The registration fee of 50€ is payed on-site, either in cash or by credit card. Doctoral candidates and students do not have to pay for registration. Tim Mattson earned a PhD. in Chemistry for his work on quantum molecular scattering. This was followed by a Post-doc at Caltech where he ported his molecular scattering software to the Caltech/JPL hypercubes. Since then, he has held a number of commercial and academic positions with computational science on high performance computers as the common thread. Dr. Mattson joined Intel in 1993 to work on a variety of parallel computing problems. This included benchmarking, system performance modeling, and applications research. He was a senior scientists on Intel's ASCI teraFLOPS project: a project that resulted in the first computer to run MPLINPACK in excess of one teraFLOPS. Currently, he is working in Intel's Computational Software Laboratory. His goal is to develop technologies that will make parallel computing more accessible to the general programmer. This includes OpenMP, cluster computing, and peer to peer computing. This talk briefly explains the ingredients of our SCC specific Android release and lists the major obstacles that we needed to overcome on our way to boot 48 Androids on SCC. You can reach the Hasso-Plattner-Institute by publication transportation (S-Bahn) from either Berlin or Potsdam. Please check the HPI web page for further details. Another option is the Hotel Griebnitzsee, which is in walking distance from HPI. You can reach Potsdam city center by publication transportation (S-Bahn) from there.